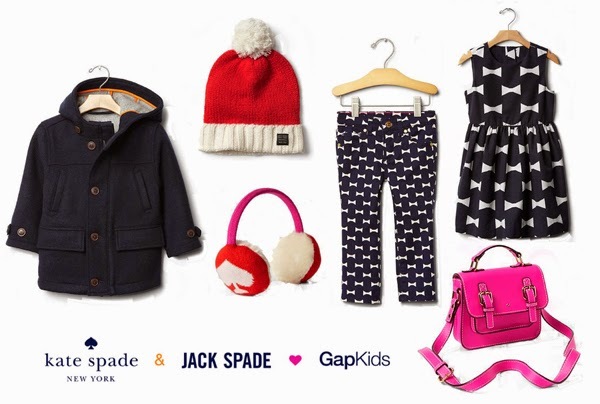 When I heard the news last week that Kate Spade and Jack Spade had released collections for Gap Kids, I had a slight heart attack. A collision of my favorite grown up brand and my favorite kids brand? Yes. Please. Much of the collection has sold out so fast, but there are still some stellar pieces available, and I wanted to share them with you. Speaking of Kate Spade, have you heard about their surprise flash sale? All sorts of goods (like uh-maaaazing handbags) on super sale, up to 75% off. Go now and take advantage. Sale ends tonight at 11:59 p.m. PT.